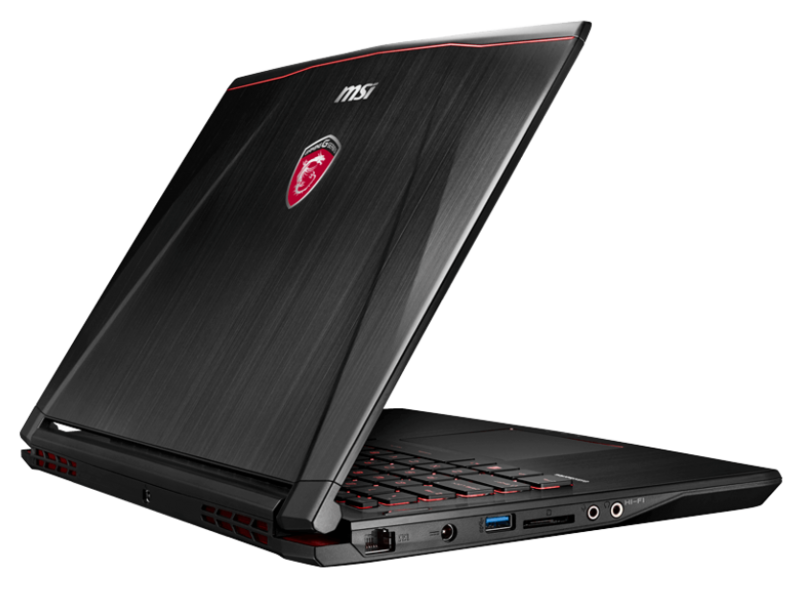 Positive: Excellent exterior; solid workmanship for gamers; powerful hardware; portability. Negative: Noisy under load. 81.85%: This rating should be considered to be average. This is because the proportion of notebooks which have a higher rating is approximately equal to the proportion which have a lower rating.